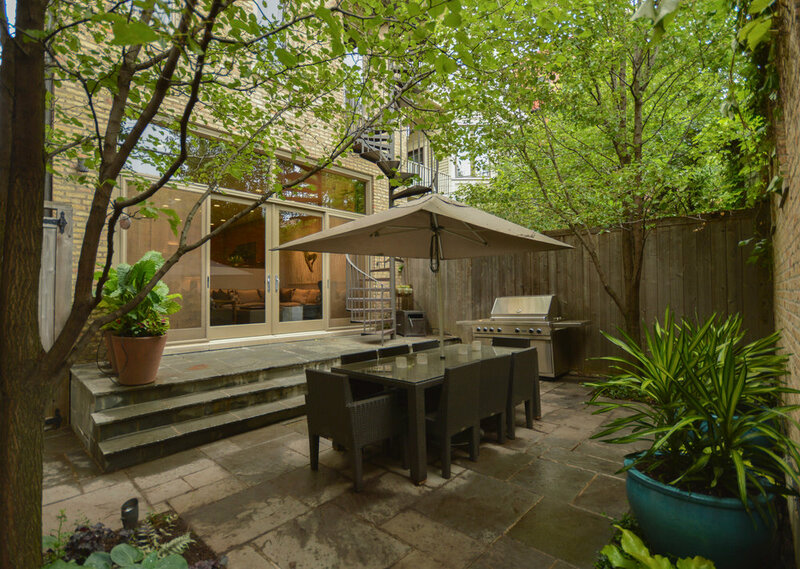 Just minutes from downtown Lincoln Park is one of the most desirable neighborhoods in Chicago. Housing in Lincoln Park is a wonderful and eclectic mix of historic homes, Victorian three-flats, and traditional and contemporary developments. Lincoln Park is known for great theaters, restaurants and museums. Residents can enjoy a wide variety of cultural and entertainment opportunities, great shopping and gorgeous parks. Love Your Neighborhood: Lincoln Park in Chicago, IL. Read on for more about what makes Lincoln Park unique: https://www.atproperties.com/neighborhoods/lincoln-park.